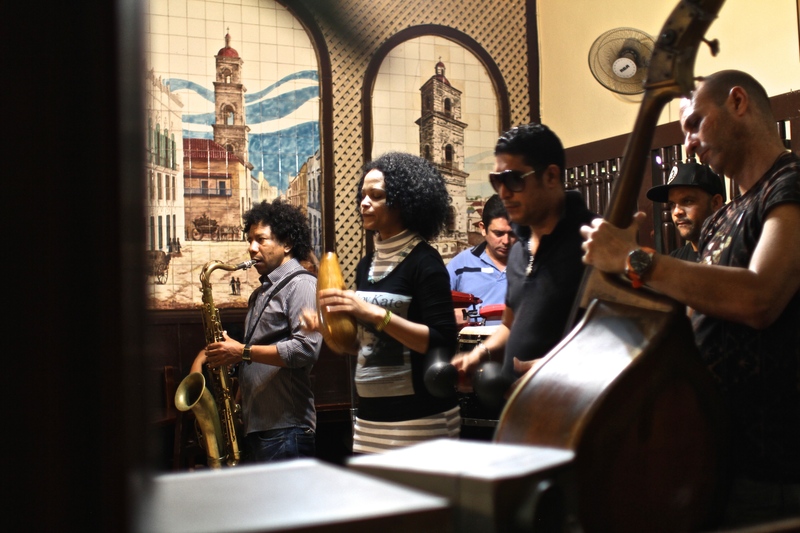 Now seemingly mysterious, forbidden, and disconnected, Havana has a history and culture inextricably linked to ours. 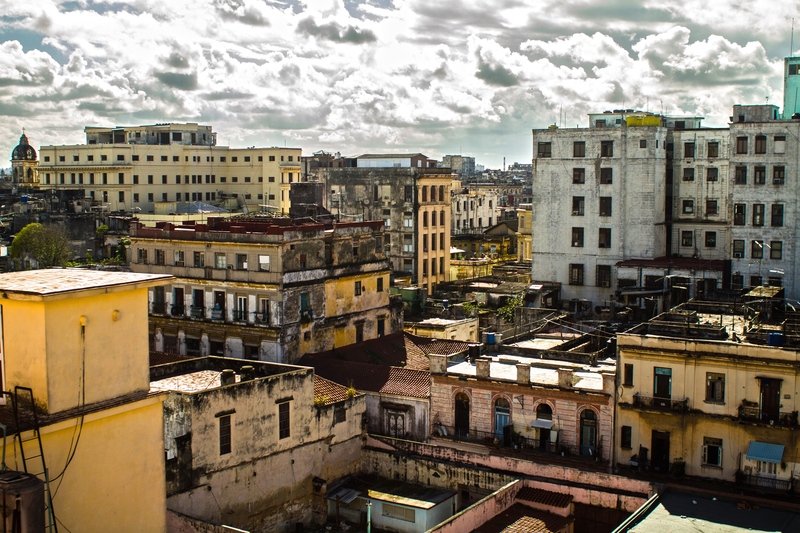 To understand Havana now, imagine yourself in the Cuba of the 1950s. Three hundred years of Spanish prosperity had blossomed Havana into one the largest, most-heavily fortified, and relevant ports in the Caribbean. 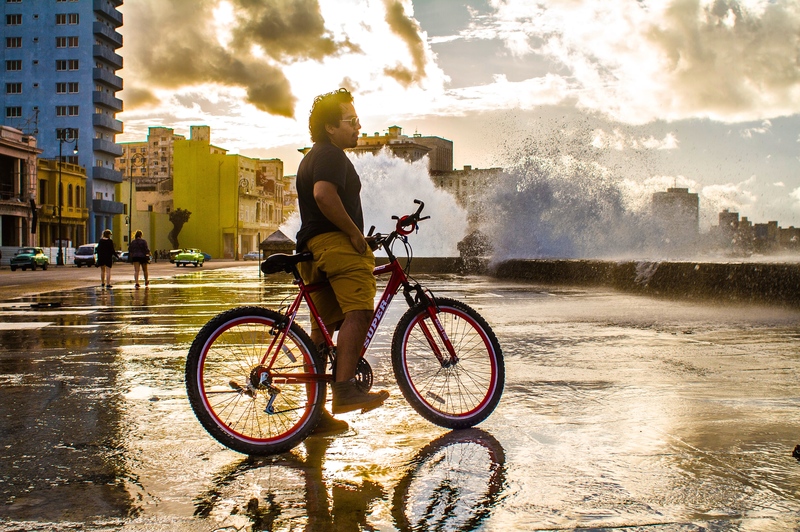 A brief stint of American occupation in the early 1900s, and 40 years of independent republican rule, have created a rambunctious, flourishing, and vibrant playground for Americans, Cubans, and Europeans alike. But, life was not rosy for most-income disparity and corruption was rampant, and Fidel launched the infamous revolution that would forever change Cuba. Property and business were nationalized, and imports largely disappeared. 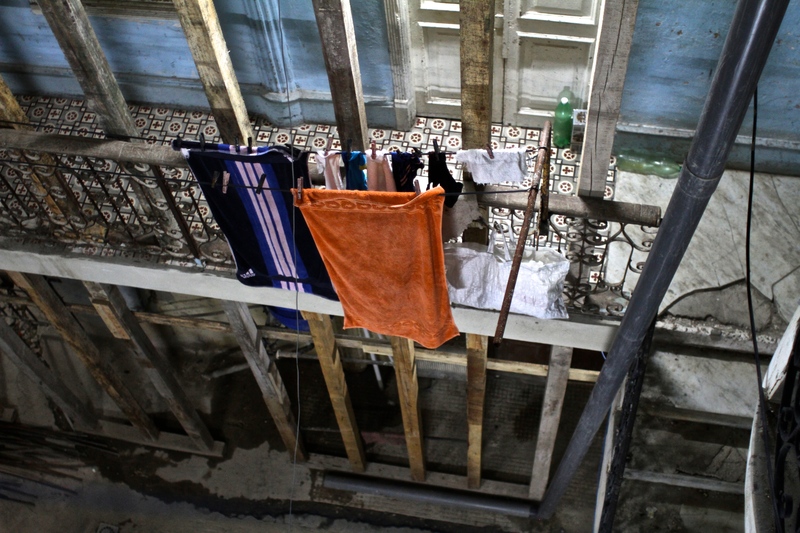 The Cuban people were given rooms to live in the mansions of the former elite. However, over the years and especially after the disappearance of Soviet financial backing in 1990s, the regime found it impossible to maintain their capital. You now walk amongst the dust that coats the former glitz. 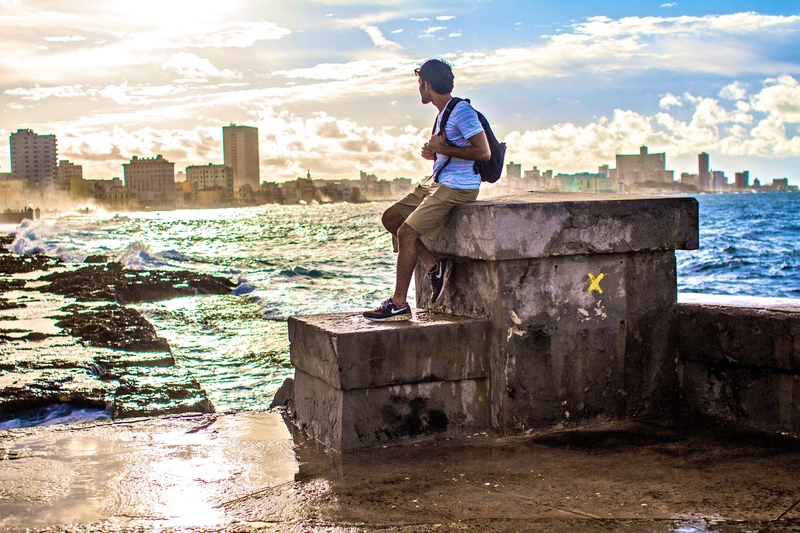 Havana has a complex and controversial history, but let’s focus on how to explore this unique capital. 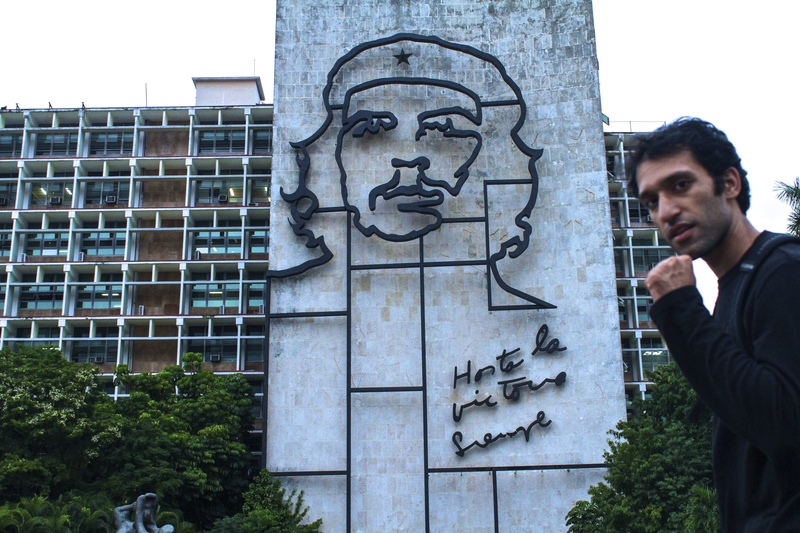 Everything you hear about Cuba is true. 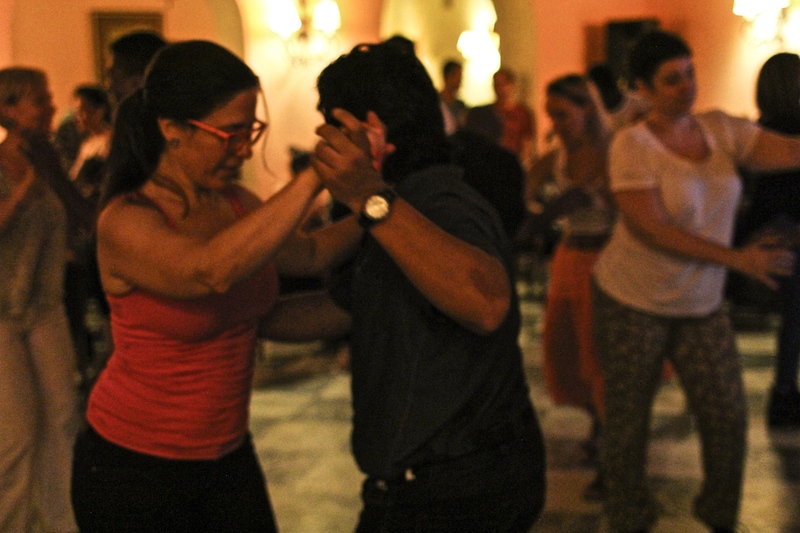 The old cars, the dusty, old mansions, salsa-blaring dance parties, the warm, vivacious people–it all hits you and invites you the minute you land. But, as aforementioned it is indeed a bizarre rapture in time with ’50s-era infrastructure and ’90s-era internet connectivity. It’s easier to travel there now than ever; but it’s a place you want to go to well-prepared. Expect to be dazzled, frustrated, and inspired at the same time. Start the night at Cafe Paris in old town. It’s the perfect place to meet like-minded travelers. Make reservations at La Guarida. 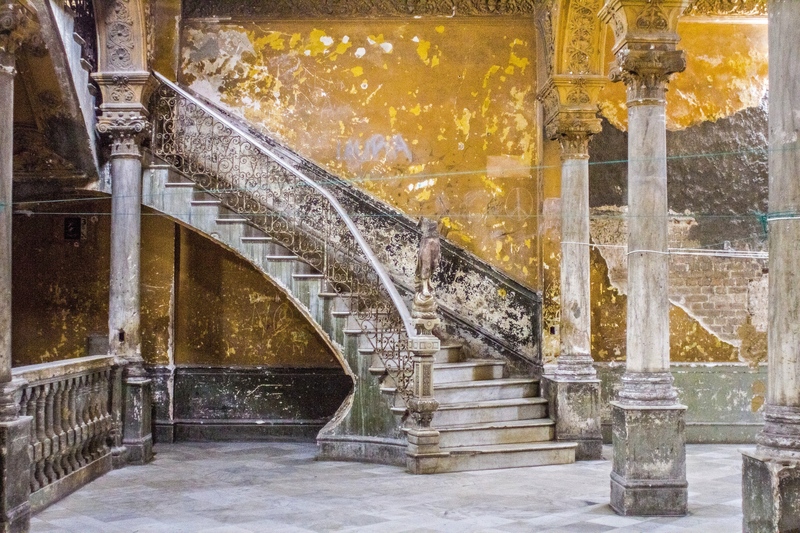 Take these dilapidated stairs in an abandoned building in Central Havana and enter a cozy, modern, beautiful restaurant with amazing cuisine. Climb to the top of Hotel Ambos Mundos for views of Old Havana. 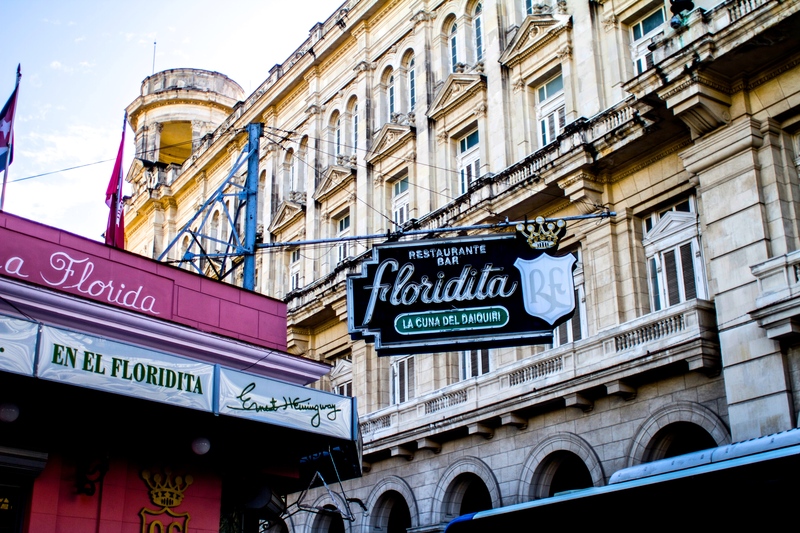 Get lost wandering the streets of old Havana searching for the perfect salsa night–we recommend the bar in the Hotel Florida. 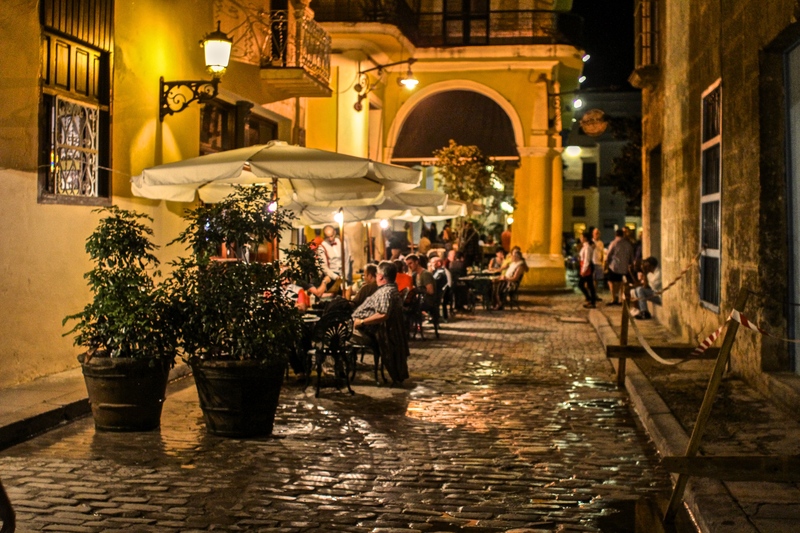 To the east lies Old Havana, where the oldest churches, squares, and plazas are found. Just west lies Centro, a large urban residential neighborhood. 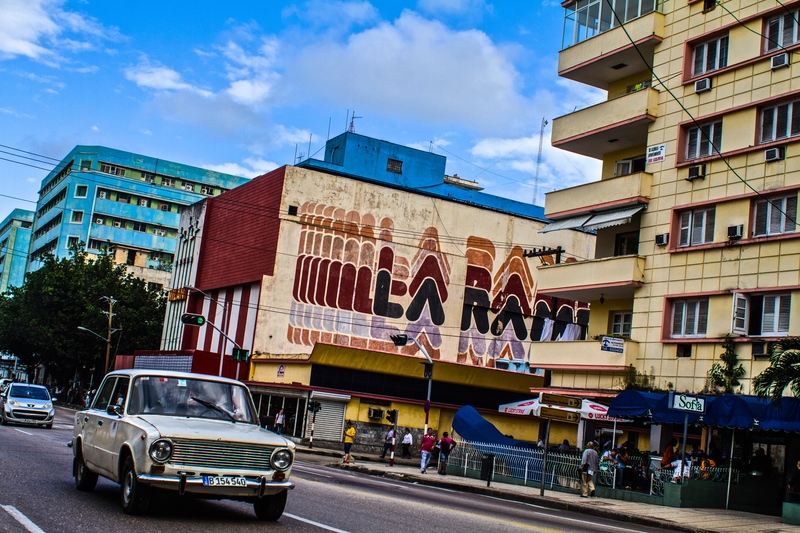 Further west is Vedado, a rich suburb where the best hotels and casinos were built. 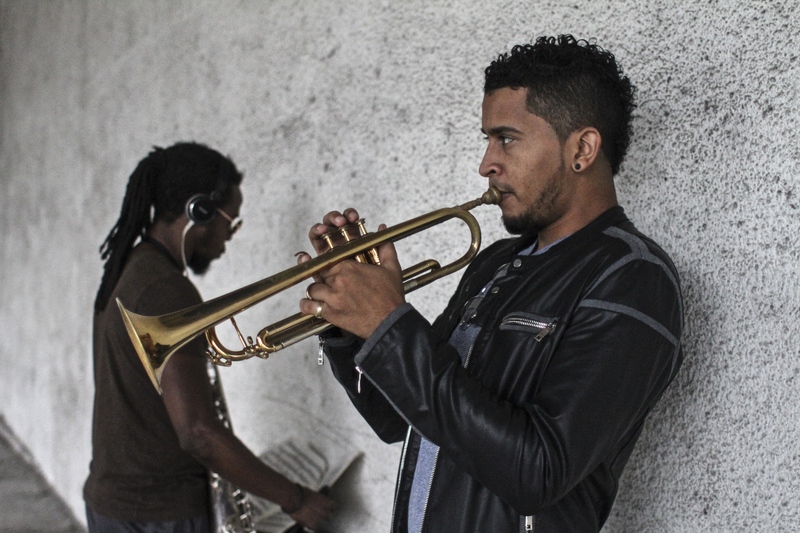 Vedado is your destination for beautiful jazz clubs and cabarets. Rent a bike to get around! It’s a great way to quickly get your bearings. The tourist (peak) season is between December to May, which coincides with the Caribbean dry season. Accommodations will be harder to find, but you will have the advantage of avoiding rain. Between December and May the high temperature ranges between 79 and 88 degrees Fahrenheit and the low between 61 and 70 degrees. Option 1: Fly through a connecting country. We booked a flight through a US aggregator (Kayak, etc) to Cancun. From the U.S., we booked a roundtrip flight on Copa Airlines’ website (you can use Cubana Airlines or Aeromexico) from Cancun to Havana. Mexico will stamp you on entry and on return from Havana. Cuban officials are unlikely to stamp an American passport and you will likely have two Mexico entry stamps within a small period of time. World Travel Hack does not promote or endorse any illegal travel, and all travelers should abide by U.S. visitation guidelines. Havana’s airport code is HAV, and non stop flights to Cuba can be found from Panama City (PTY), Amsterdam (AMS), London, Paris, Mexico City (MEX), Toronto (YYZ), and Montreal (YUL). Option 2: Take a direct flight to Cuba from the United States. 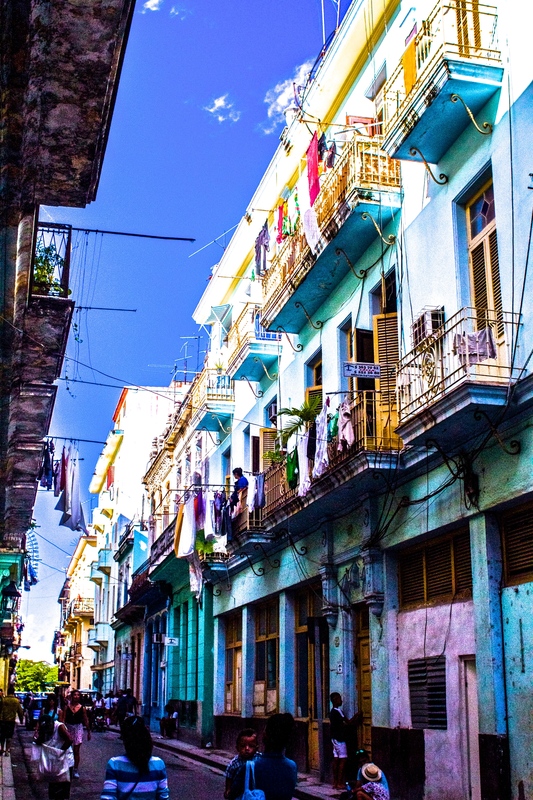 A few American carriers are now starting non stop flights to Cuba. Americans are legally allowed to travel to Cuba and spend money there if the trip falls within one of twelve approved reasons (family visitation, professional research, religious activities, etc. Learn more here). You have to declare your purpose of visitation on departure and return. Option 3: Organize everything through a tourist agency who will charter a flight and take care of all the paperwork for you (and schedule your entire trip within the twelve approved reasons)- but that’s no fun, is it? Bring cash to Cuba! It was rare to find a place that accepted a credit card and our US debit cards were denied at ATMs. There’s almost no petty crime in Cuba so bring in whatever you need in hand (70-80 USD /day for mid range travelers). Money exchange services (found in airports, hotels, and the rare bank with terrible hours of operation) tax the USD 10% so we bought Euros in our home city and exchanged those. There are two main currencies: The CUC which is 1:1 to the Dollar and used for hotels, restaurants, buses, etc. There is a local CNC (pegged at 25 CNC to the Dollar) that is used by locals to buy groceries, street food, and other odds-and-ends. You will almost always use CUC but be careful not to receive back CNC from an untrustworthy cashier. If your Spanish is up to speed, you can buy your meals at local places with CNC. 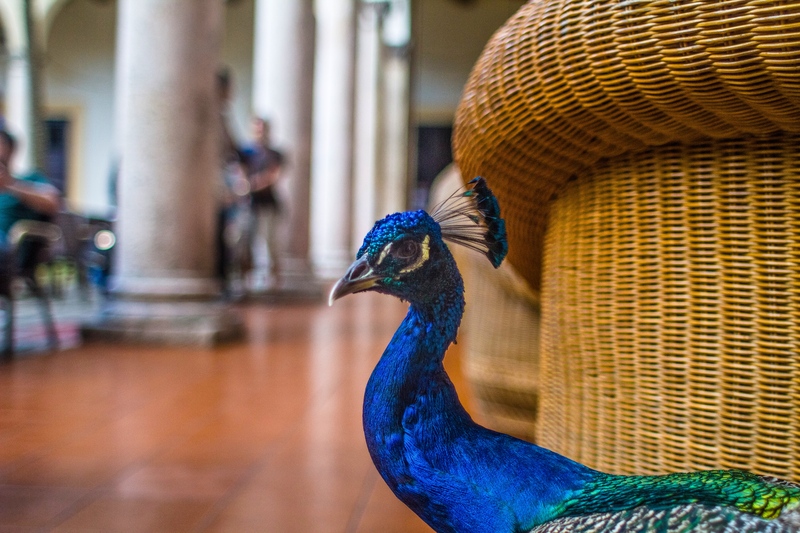 Other than monetary concerns, traveling to Havana is akin to traveling to any standard Caribbean destination However, Havana in particular has a lovely diversity of venues and a respect for style so bring something nice to wear out. Havana has some grand, government-run hotels. These were former stomping grounds for the American Mafia and elite Europeans in the ‘1950s (these were nationalized after the revolution); and, although imposing, have not been renovated adequately throughout the years. 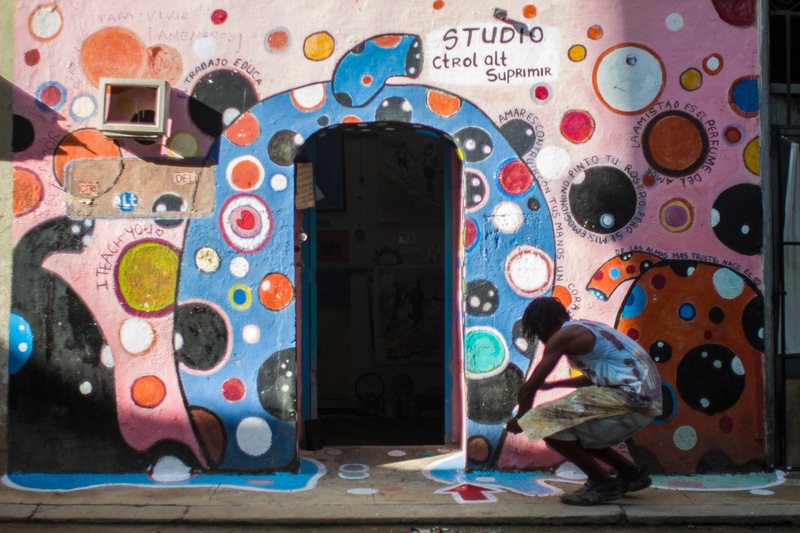 To experience local charm stay with a Cuban family in a casa particular, or homestay. These can be booked through AirBnB prior to your arrival and cost ~20-30CUC per night. The hosts will serve you a lovely home-cooked Cuban meal for 5 CUC per meal. Our casa host became our point-person for the trip: he arranged places to stay in different cities, rented us a local cell phone, acted as a currency exchange point, found us bikes to rent…you name it. Once you stay in one, you become a part of the family. A cab from the airport will cost you 30CUC. Depending on which neighborhood you stay in, you may need to just walk to explore. Otherwise there are several cheap transportation options from taxis, open air tuk-tuks, pedal-taxis, and antique car rental. Negotiate your rate before hand when taking a taxi, and if renting a car, ask if a driver is included. 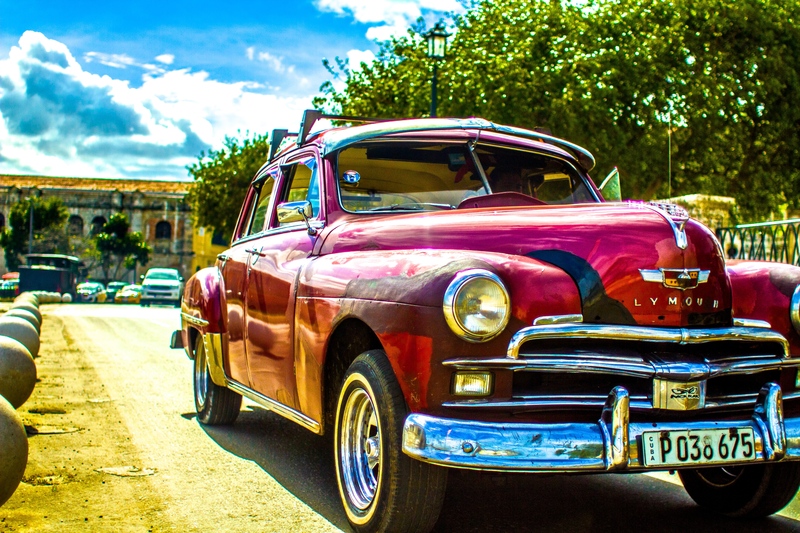 Cuba stopped importing cars for many years after the revolution. These dinosaurs are maintained well and commonly used. To move from city to city, you can reasonably split the cost of a taxi rental between a few people. Otherwise, Viazul has a tourist bus service that will move you between cities from 15-25 CUC. There is another service called a collective, which are shared taxis that run based on demand. It’s advisable to go to the main station in Havana the day before and negotiate your rate and book a ticket, as it’s not something you can do online. The key point about travel in Cuba is to expect the worst. Your car may break down, the bus may decide to cancel it’s route, or the roads might be blocked. So take your time and don’t over-plan. If you have 7 days expect to see 2 or 3 cities max. 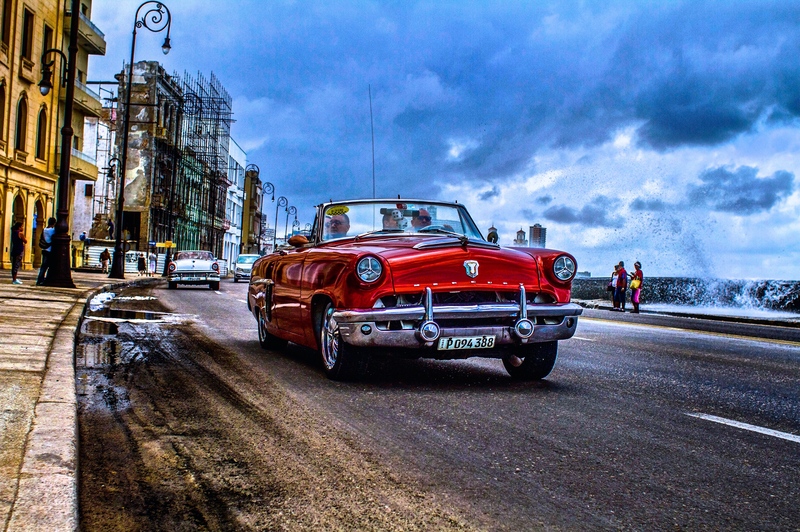 Thanks to travel expert and New York based physician Nitish for his amazing photos and detailed advice on Cuba!